Step up in style with our high-quality line of running boards for trucks. Owens Products is the leader in truck running board manufacturing and application depth. Including Owens Premier (ABS) Running Boards with rubber step tread, Owens Premier Grip (ABS) Running Boards with SureGrip Step Pads and Premier Grip II (TPO) Running Boards with SureGrip Step Pads. Combines stylish ground effects with practical function of running boards. 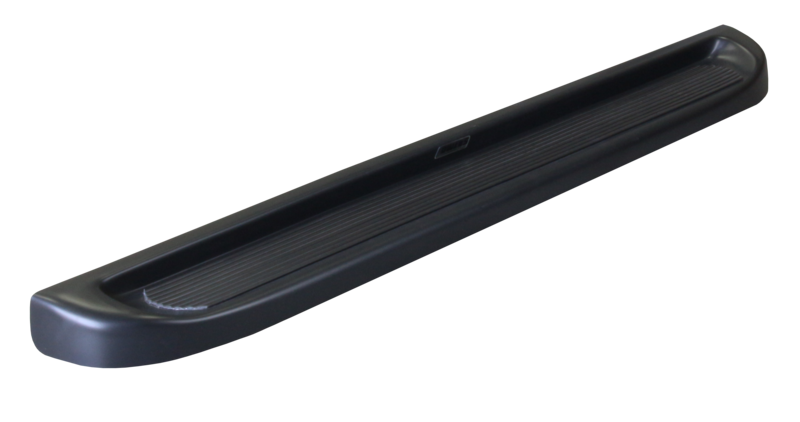 Owens Premier Custom Molded ABS Running Boards are manufactured from Acrylonitrile Butadiene Styrene (ABS) Thermoplastic Polymer. Owens Premier are UV protected and do not require painting, however ABS has a smooth finish that can be painted if you wish to match your vehicle. These boards feature deluxe, extra-wide, non-slip step tread for year-round security. Mounting these running boards is super easy, with heavy-duty, galvanized brackets custom-designed for each application. These brackets require no drilling into the vehicle when body mount holes are provided. Owens Products warrants all custom paint to be free of defects in cosmetic appearance upon receipt of goods. 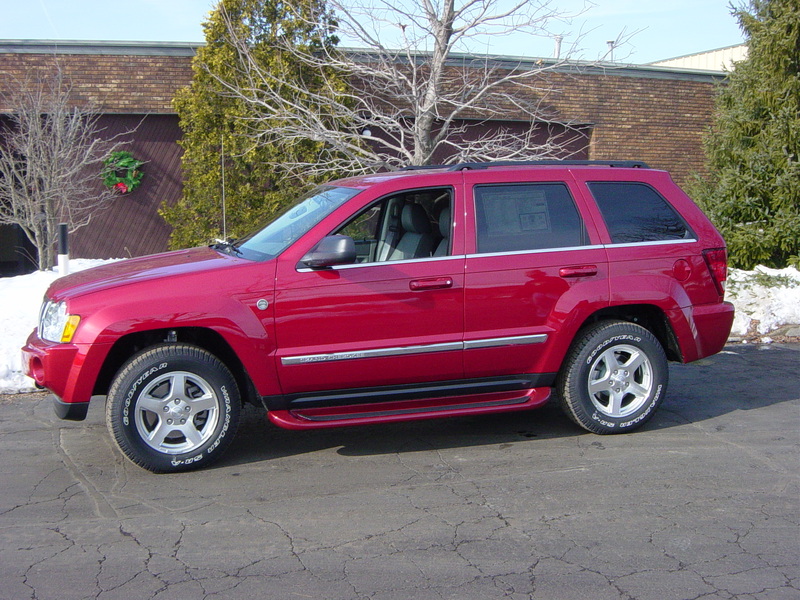 We make every effort to match the OEM colors and utilize approved OEM color variations. However, due to weather, sun exposure, other chemical contact to which the vehicle has been subjected to, the vehicles paint may fade or change slightly from its original color. We do not guarantee an EXACT paint match. If an exact color match is absolutely required by the consumer, we recommend that the product be painted locally. Painted products cannot be returned unless it is defective due to materials or workmanship. Vehicles 1-1/2 years old or older, paint most likely will not match. Slight color variation is not considered a material or workmanship defect. Questions about our paint program? Please call 1-800-726-9367. Owens warrants all products to be free of defects in material or workmanship. Running Boards are warranted for a period of 3 years from the date of original Owens purchase. Please see our Warranty Policy for further information.